As the leaves turn brown and the nights get cooler, Halloween is creeping up. Whether you’re a fan of terrifying corn fields, or prefer to go pumpkin picking, there’s something for you. Here are our picks for the best Halloween festivities in the Mid-South. When: Wednesday – Friday: 4 to 10 p.m.
5 and under: Free with adult ticket. 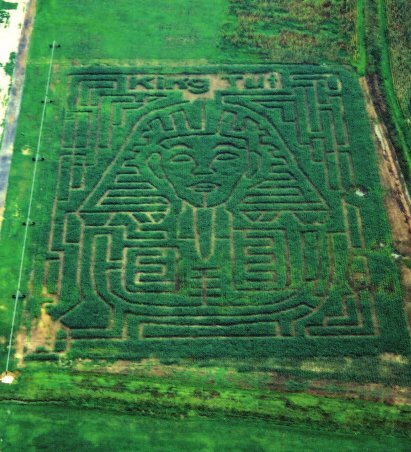 The Mid-South’s largest corn maze is back! Enjoy two different types of mazes, along with a haunted hayride, games, and other activities. New for this year is the jumping pillow, which can accommodate over 40 people at once! Looking for a place where even the toughest of your friends can get spooked? The Shadowlands Festival of Frights will once again send screams throughout Jones Orchard. 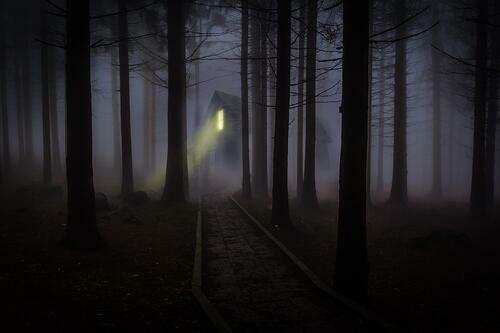 You’ll be guided through a frightening field filled with surprises at every corner. You can also experience a haunted hayride before or after your visit to Shadowlands. For those who are looking for something less frightening, Jones Orchard offers family fun during the day, including pumpkin picking and a corn maze. NOTE: Shadowlands recommends that those who are pregnant, face asthma, heart conditions, seizures, or other types of medical issues not to enter this attraction. 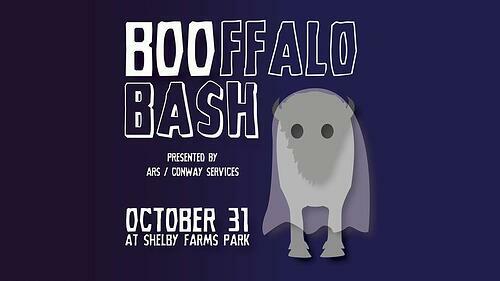 When: Tuesday, October 31 from 5 to 8 p.m.
Fun for the family can be found at Shelby Farms Park this Halloween as part of their “park-after-dark” programs. You can enjoy safe trunk-or-treating, food trucks, a campfire with S’More kits available for $3, a photo booth, pumpkin painting, and much more. When: Saturday, October 28 at 5 p.m. 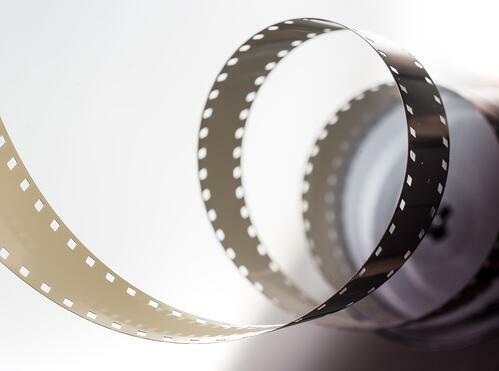 Looking for a movie night? Grab some blankets and chairs, and wear your best costume to the Memphis Botanic Garden. The fun starts with trick-or-treating from 5 to 7 p.m. Then, hang around for a double feature starring It’s the Great Pumpkin, Charlie Brown! at 7:15 p.m., followed by Hocus Pocus at 7:45 p.m.
Want to view even more great Halloween celebrations in the Mid-South? Choose901.com has a comprehensive list of various Halloween festivities.